An exchange-traded fund is a security that tracks an index, a commodity, bonds, or a basket of assets, like an index fund. ETFs trade like common stock on a stock exchange, which means they show price changes throughout a day’s trading as shares are bought and sold. 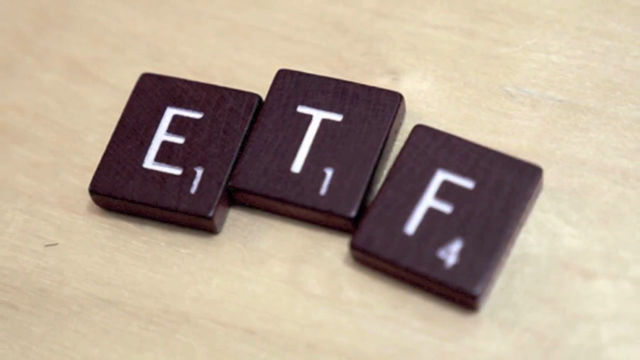 With their higher daily liquidity and lower fees than mutual funds, ETFs are perfect vehicles for individual investors. Modest Money, a finance news and personal finance blog, has published a list of five ETFs that track CSR and sustainability for socially responsible investors. They include an ETF that invests in companies that are leaders in advancing women through gender diversity on their boards of directors and in management. Another invests in US companies that have positive ESG characteristics. And a couple of others invest in global companies with a lower carbon exposure, and in companies in the S&P 500 that are “fossil fuel free” meaning the company doesn’t own any fossil fuel reserves. If you’re looking to make socially responsible investments, Modest Money’s list of socially responsible ETFs is a good place to get started.